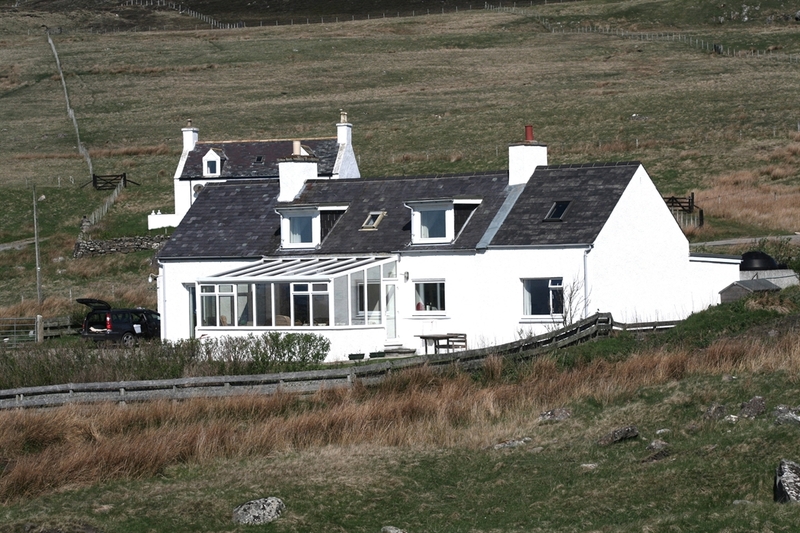 This desirable cottage commands a lovely view out to the Atlantic over the little scattered village of Sheigra. The accommodation can sleep eight in two double bedrooms, one of which is on the ground floor, a twin room and a bunk room. The kitchen and ulility room are equipped with cooker,dishwasher, micro wave,fridge/freezer, washing machine, tumble drier and bread maker. Sandwood Bay is within reach as are three other sandy beaches within a three mile radius.